Very Good. Minor shelf wear to outer edges, otherwise book content is in very good condition. 224 p. 228 colour photographs and diagrams. New. 2013. 1st Edition. Hardcover. 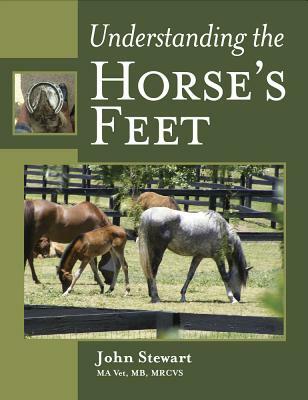 Intends to explain the complexity of this subject in terms that the lay person can understand, and help the horse owner to have confidence in discussing foot-related issues with their vet or farrier/trimmer. Num Pages: 224 pages, 228 colour photographs and diagrams. BIC Classification: MZDH. Category: (G) General (US: Trade). Dimension: 252 x 191 x 18. Weight in Grams: 804......We ship daily from our Bookshop. New. 224 p. 228 colour photographs and diagrams. Very good. Ships Within 24 Hours M-F-Satisfaction Guaranteed! Item is in Good Condition. Clean Copy With Light Amount of Wear. Very good. Very Clean Copy-Over 500, 000 Internet Orders Filled.